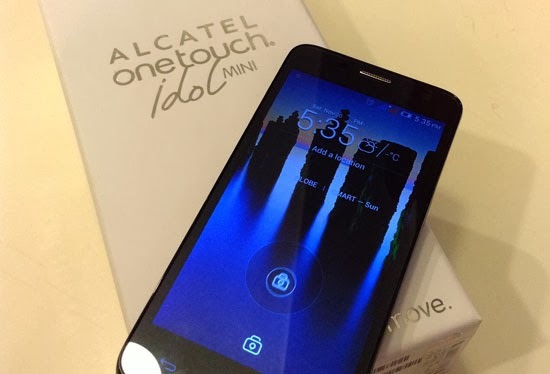 Got myself two gadgets this Christmas, a midrange Alcatel idol mini cellphone that I hope can withstand drops and throws, hahaha #alamna. It’s also not too pricey (P5,999) for the up-to-the-minute specs most useful for bloggers like me and most of all I won’t be hurting like a baby robbed of its toy when I happen forget or leave it somewhere else and worst someone would pocket it in a swift. I’m pretty certain months from now this will be handed to other good hands and there will be new coming up. I love my life! 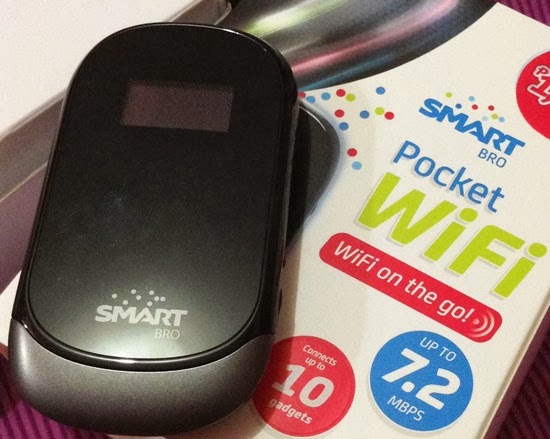 And then, there’s my Smart Pocket Wifi. My iPad does not have a 3g feature so I can’t use it while I’m on the road, though I don’t often connect to internet while on mobile, I figured there might be times when this will come useful so I thought I should get one of these. So ladies what have you got yourself this year end? Love to hear it with your comments below. Thank you.